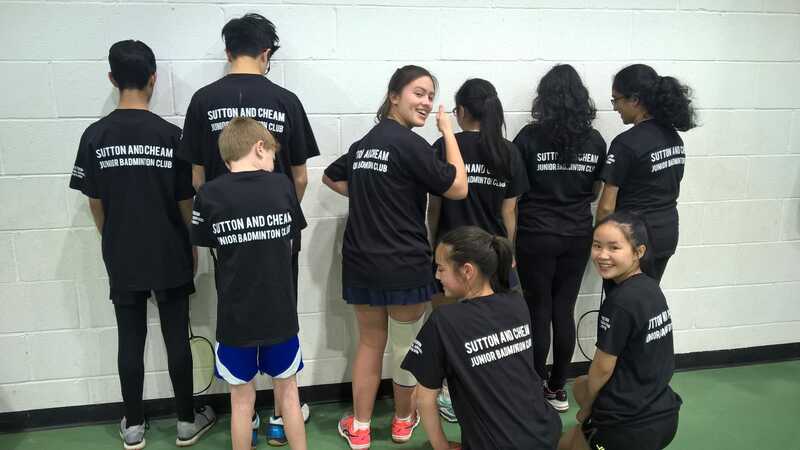 Welcome to the Sutton & Cheam Juniors Badminton webpage. We run three junior coaching groups based on age and ability, during the winter season. 'C' section (beginners/rough age 7-11) - play September to May from 6pm to 7pm Wednesdays at Sutton Grammar School, Entrance at junction of Greyhound Lane and Manor Park Road, Sutton SM1 4AS. 'B' section (intermediate/rough age 11-14) - play September to May from 7pm to 8pm Wednesdays at Sutton Grammar School, Entrance at junction of Greyhound Lane and Manor Park Road, Sutton SM1 4AS. 'A' section (advanced/rough age 13-18) - play September to May from 6.30pm to 8.30pm Tuesdays at Homefield Preparatory School, Western Road, Sutton SM1 2TE. 'A' section (advanced/rough age 13-18) - play during the summer June to August from 6.30pm to 8.30pm Tuesdays at Homefield Preparatory School, Rae Building, Western Road, Sutton SM1 2TE. 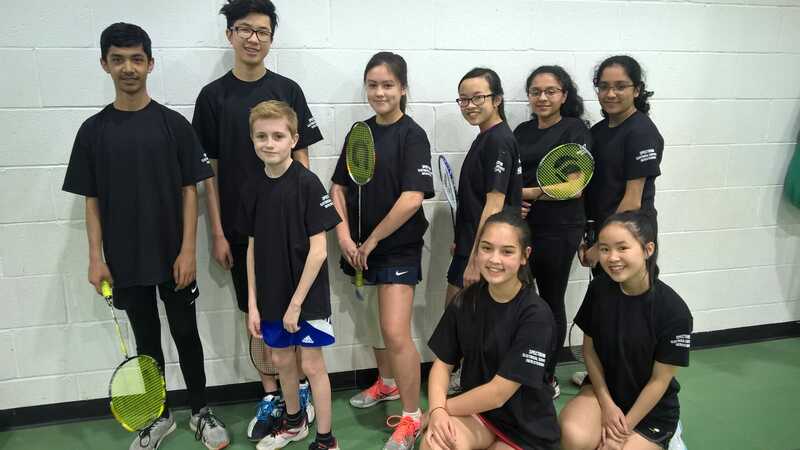 Our juniors are coached every week by Vibul Wataranan, who is a UKCC Level 2 coach. Vibul started playing badminton when he was 13 at evening classes. He was inspired by an amazing coach who showed him how much fun and personal satisfaction could be achieved playing at any level. 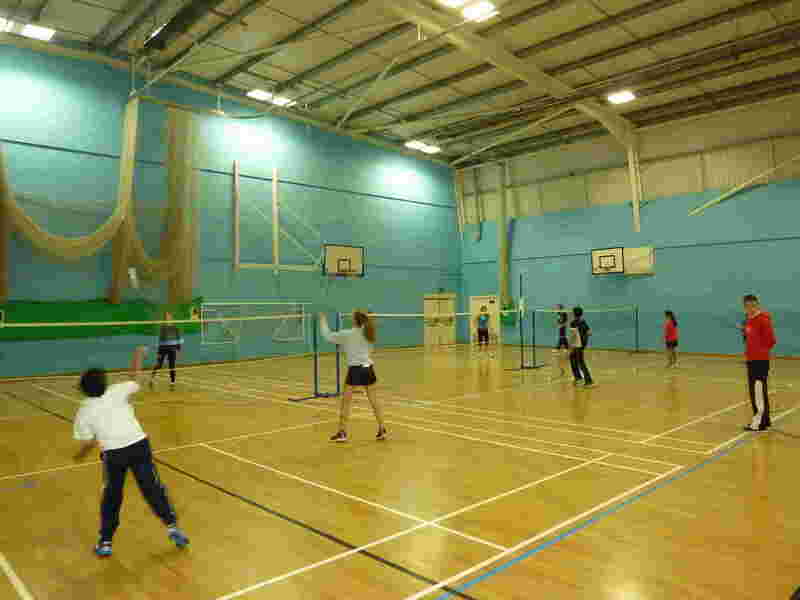 Instilled with a vision, Vibul founded Penguin Badminton Club, catering for players of all abilities in a fun and supportive environment. Reaching out to the wider community, Vibul has been teaching evening classes at Sutton College for 23 years and more recently coaching juniors in local schools for Premier League 4 Sport and Sport England, giving youngsters especially beginners as much opportunity as possible to get involved in the sport. 'B' and 'C' sections play with synthetic shuttlecocks and the 'A' section plays with feather shuttlecocks. Fees for the full 2018-19 winter season are £125 for either 'C' or 'B' section and £150 for the 'A' section. The club is organised by volunteers and not run for profit. If you would like to know more please email Neil Bartlett or phone him on Click. Currently, we are very popular and are running a waiting list. For all your electrical needs. 07742 268000. Here is the parent rota. Please put the dates in your diaries and arrange to swap with another helper if you cannot make a session. If you cannot find anyone to change dates with then please let Neil Bartlett know and he will find someone else to cover your session. Junior tournaments are run most years and past years winners from 1960 can be viewed.